"The ALA promotes the freedom to choose or the freedom to express one's opinions even if that opinion might be considered unorthodox or unpopular and stresses the importance of ensuring the availability of those viewpoints to all who wish to read them." 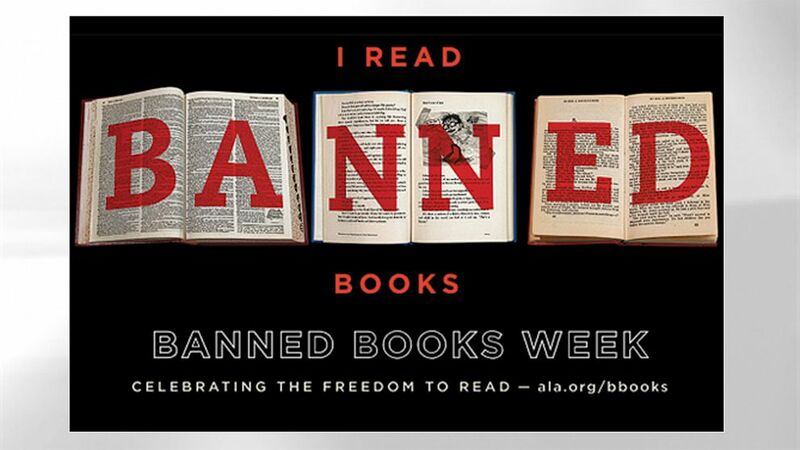 Here you will find resources on national Banned Books Week and that explain the difference between a challenge and a ban. 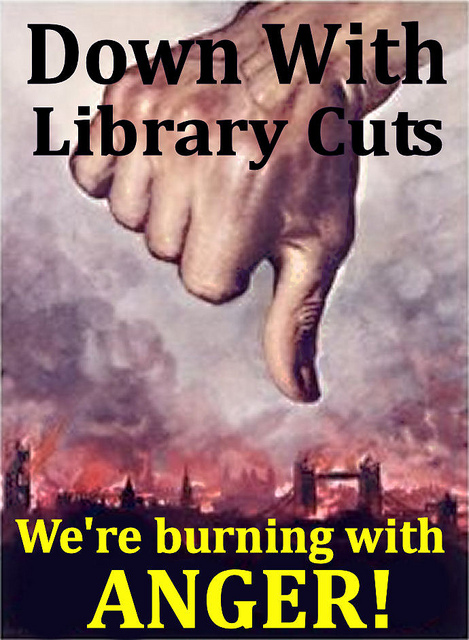 Here you will find a list of national events with a focus on library advocacy. 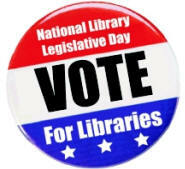 See also the separate link for National Library Legislative Day. Held annually in Washington, D.C., this is a opportunity for library supporters to come together and converge on the "Hill" to advocate on behalf of libraries and their users. AACRL offers two stipends to assist an academic/research librarian in attending National Library Legislative Day. To find out more about this opportunity, look for announces in the chapter newsletter, on the chapter listserv, or contact the AACRL Legislative Liaison. This is the advocacy page on the Alabama Library Association web site. Legislative Day in Alabama typically occurs in early April. To learn more and be notified of upcoming state Legislative Days, monitor posting to the list for the Alabama Library Association (ALALA-L@listproc.samford.edu).